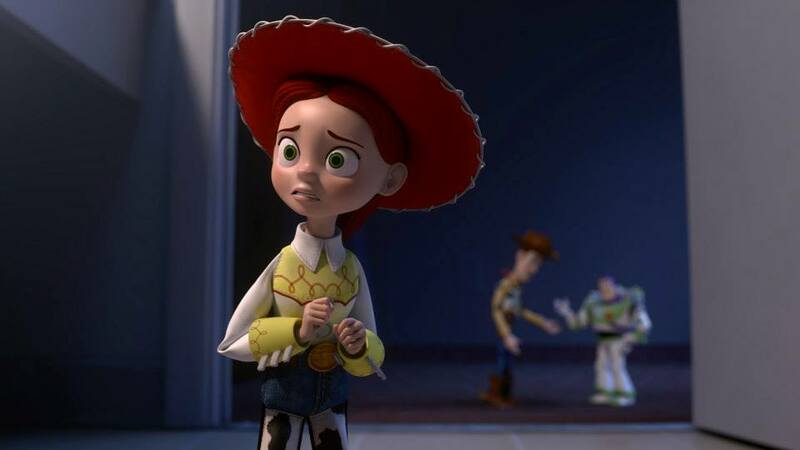 Toy Story, Pixar’s first feature film, was initially imagined as a television special. 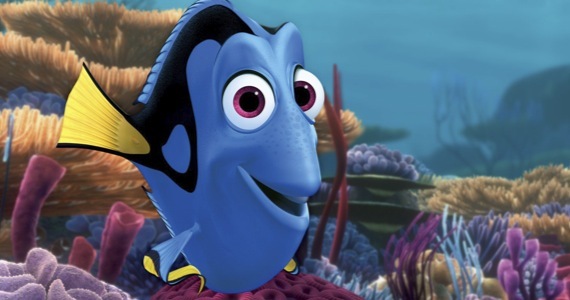 After the film’s path led it into theaters, the studio’s focus turned to releasing films theatrically. After the success of the Cars Toons shorts, Pixar has decided to revisit the idea of a TV-special. 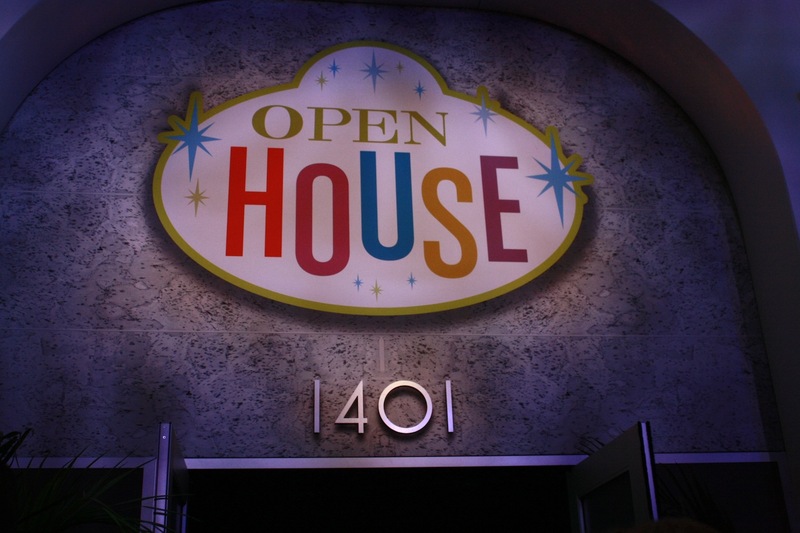 Toy Story OF TERROR!, a half-hour special scheduled to air in tandem with the Halloween season, is the studio’s first attempt at a project fully inspired by the genre of horror. 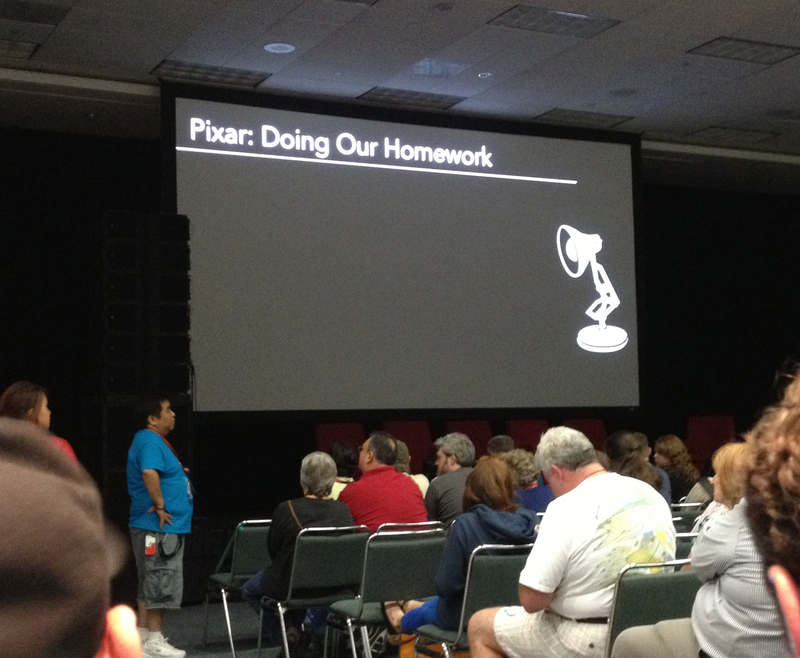 At the D23 Expo this past weekend, the first 10 minutes was shown and an air date was announced. Read my thoughts after the break! 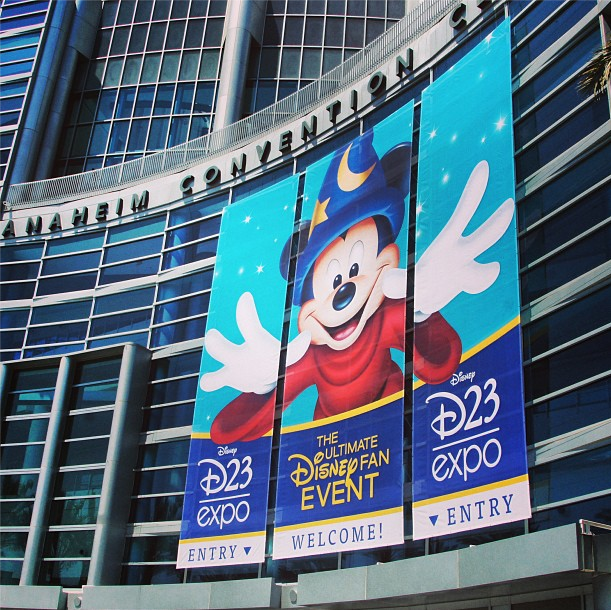 The D23 Expo is billed as “The Ultimate Disney Fan Event” for a reason. 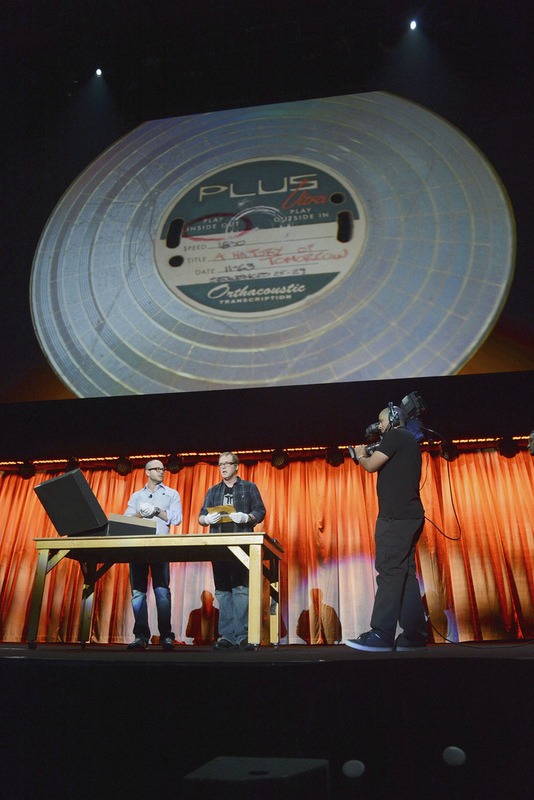 Essentially a convention that stretches through all branches of Disney, including Disney Animation, Pixar, Marvel, Star Wars, Disney Consumer Products, and Disney Parks, the 3-day event provides attendees a look at the past and an exclusive look forward to see what is coming. Tens of thousands of people flocked to the 2011 show, which is the last time the Expo was held (it happens every two years). You have the chance to attend as well, and if you want discounted tickets time is running out!